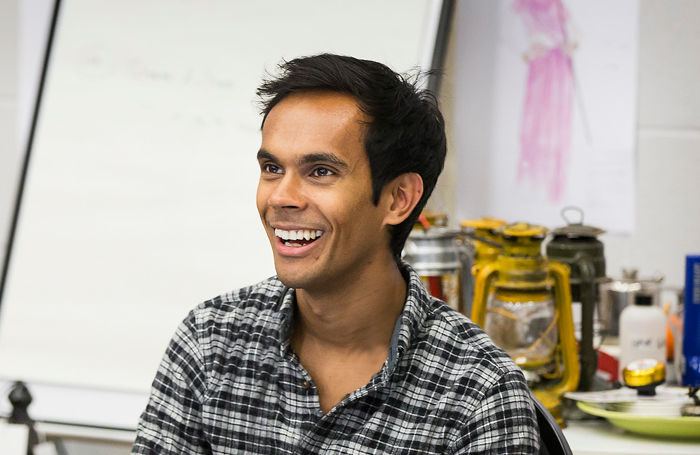 Curve associate director Suba Das has been named artistic director of HighTide. He replaces Steven Atkinson in the role and will join the theatre company in early 2019, working alongside the outgoing artistic director, who will curate the 2019 festivals prior to his departure. Das currently leads Curve’s artist development programme and oversees the commissioning and development of new work by artists from across the region. His first role in theatre was as resident assistant director at Theatre Royal Stratford East, and in 2008 he became resident director of the National Theatre Studio. 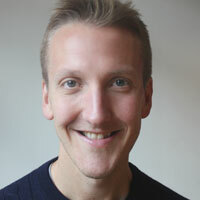 Das founded theatre company Custom/Practice in 2010 and directed shows including Othello and The Revenger’s Tragedy. He became Curve associate director in 2012, and has since directed plays including Abigail’s Party and Pink Sari Revolution. Das said it was a “privilege to take on the HighTide mantle”. “With a new festival planned for Lowestoft, I look forward to deepening our commitment to the East as our home first and foremost. A place where we sit at the edge of the country, looking back at the whole of a shifting UK; and out at a changing Europe. I can’t wait to meet the writers and makers of the East, especially, and see how we might together tell the region’s stories with pride for each other and for communities all over the world,” he said. HighTide works across the UK to nurture and showcase the work of new playwrights.